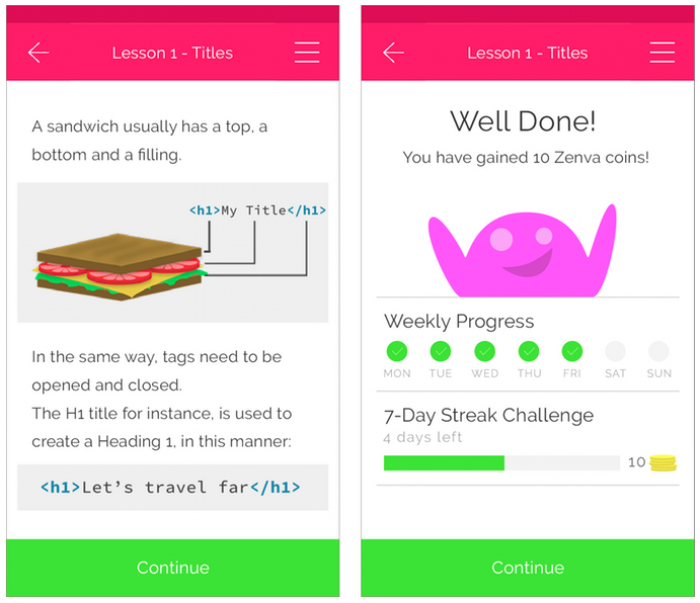 A friend of mine over at Zenva has recently mentioned that he is running a Kickstarter project for a novel way of learning how to code, so I decided to check it out and I'm quite impressed. 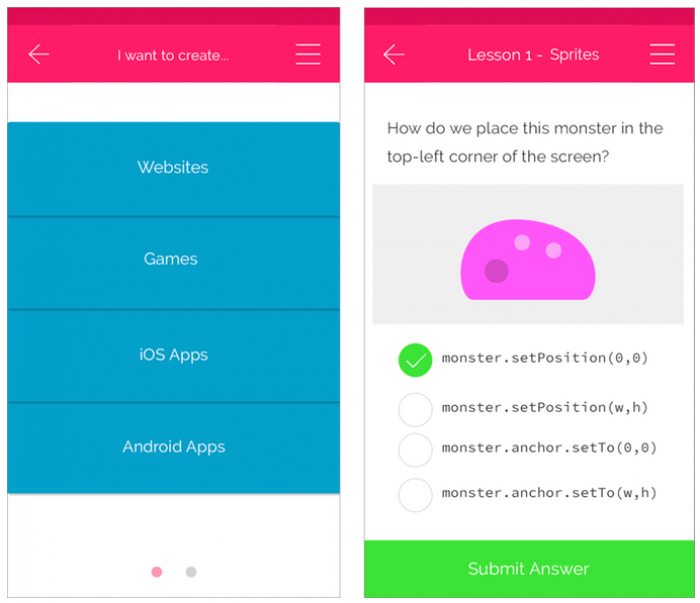 The idea behind the project is to fund an app that can be used on any mobile device, it will provide easy to understand bite-sized lessons in various areas of programming. The focus is very much on making learning into a fun experience. The whole feel of the app is takes a step away from traditional learning and turns it into a game, while teaching you real skills. The app is going to be called Codemurai. Check out some of the screenshots below to get a better idea of what's in store. I am really impressed with the interface and the positive approach to learning that the app encourages. Now you may say that anyone could come up with an app like this so what makes Codemurai special? Well, Zenva, the creators of Codemurai run the Zenva Academy which is a site that deliveres online courses that focus on app, game and web development. Many of the courses are original and there are over 40 to choose from so having this kind of experience is exactly why Codemurai will be a successful project. 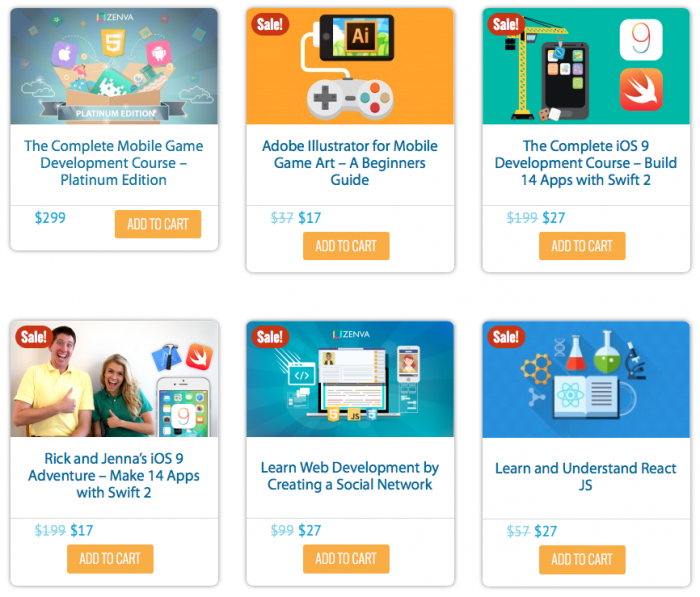 The courses at Zenva Academy cover a broad range of topics and range in price from $10 to $200+ which is a very affordable way to learn. The Kickstarter project is close to full backing, at the time of writing it's at $15,930 out of the $20,000 goal. So if you're interested in learning to code or know someone who would benefit from such an app, go on and check out Codemurai.